Standard SSI curtain device.. It has a pull down, \"snap to close\", operation. Does not include 2\" lower strap w/hook. 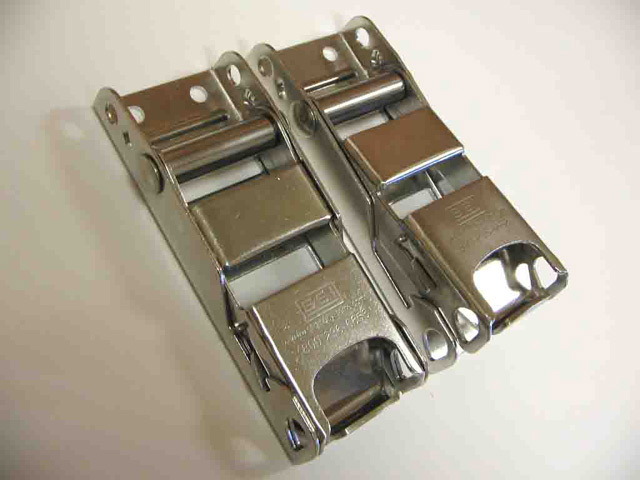 Compatible with all curtainside units. 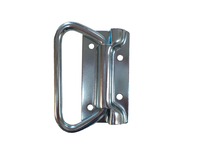 Late model/old style locking curtain buckle. It has a pull down, “snap to close” operation. 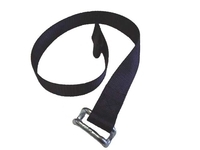 Does not include 2” lower strap w/hook.